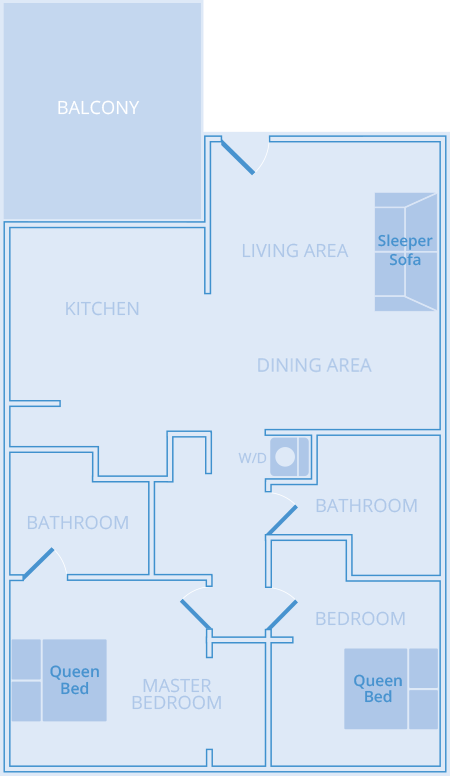 Perfect for families and large groups, this two-bedroom, two-bath suite sleeps up to 5 guests. 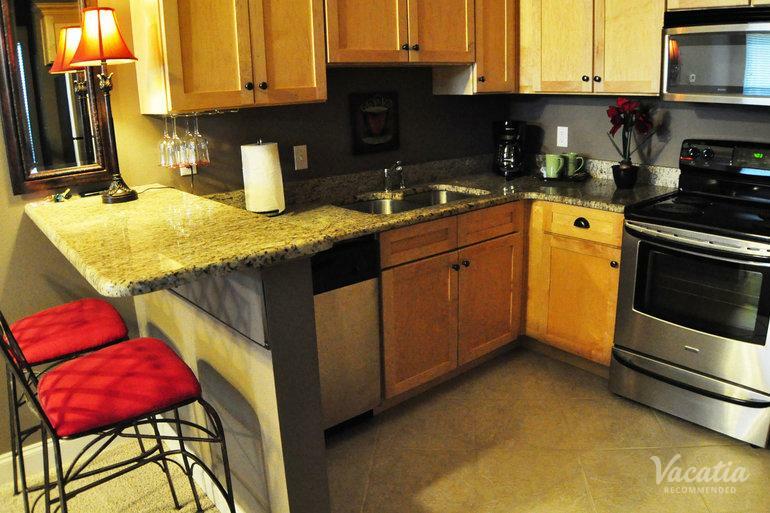 You have the option to cook a nice dinner in the kitchen area or relax in the living room. 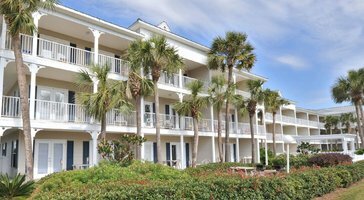 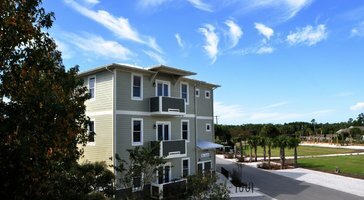 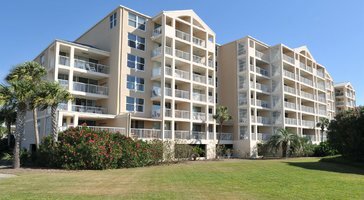 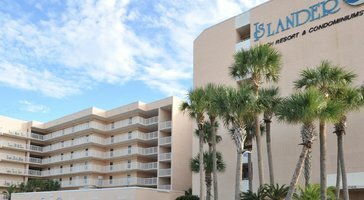 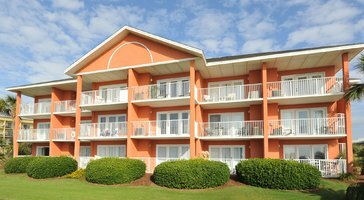 30 A Suites is your home base in Destin.